Parque Estadual Intervales, Ribeirão Grande, São Paulo. 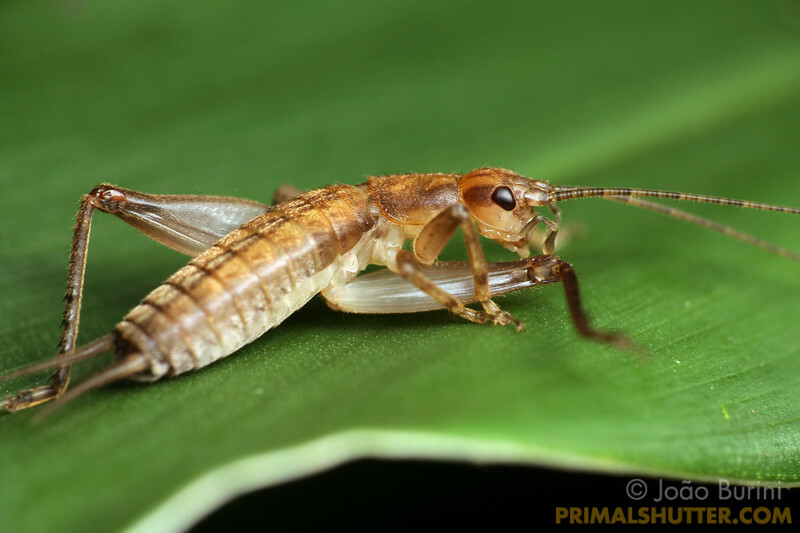 Cricket nymph grooming it's legs, in Intervales State Park, Brazil. South-east atlantic forest reserve, UNESCO World Heritage Site.